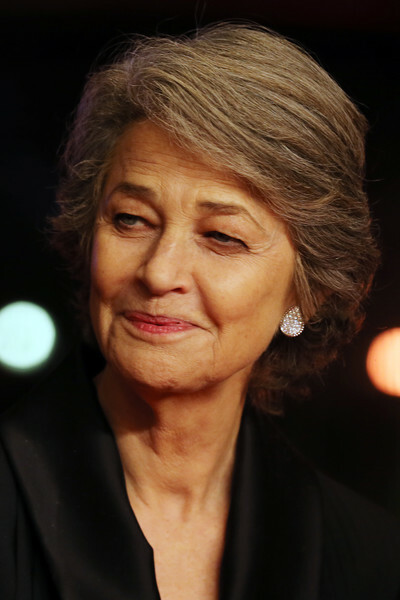 Charlotte Rampling attends the Homage Charlotte Rampling Honorary Golden Bear award ceremony during the 69th Berlinale International Film Festival Berlin at Berlinale Palace on February 14, 2019 in Berlin, Germany. Rampling is this years recipient of the Honorary Golden Bear Award of the Berlinale. Charlotte Rampling kept it simple with this short side-parted 'do at the 2019 Berlinale International Film Festival.